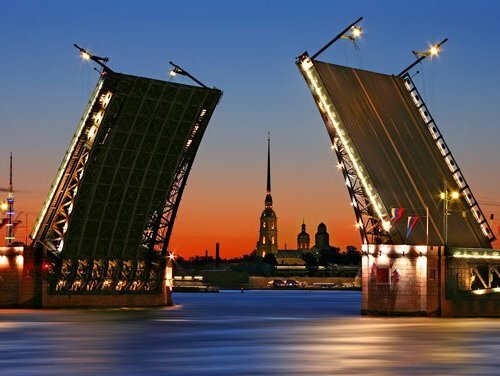 Tours to Russia from Russian tour-operator of incoming tourism! Thinking about travelling in Russia? 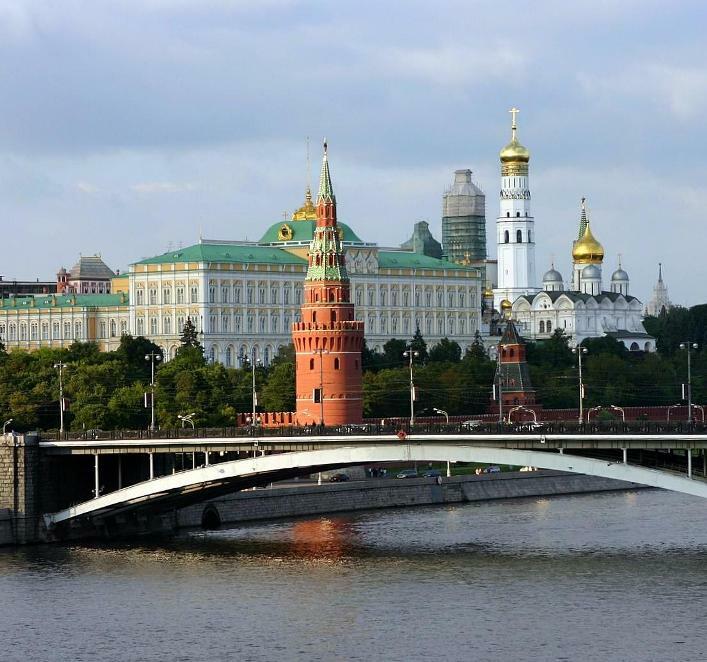 Wondering how to get the invitation for Russian visa? Looking for the accommodation and transfers in Russia? Requiring assistance in arranging the programme or individual guided tours for your travel through Russia? We offer you different tourist services in Russian Federation: prompt Russian visa support (invitation letter), best options for the accommodation, guided tours, train tickets for Russian Railways, Trans-Siberian tours, transfers, theater tickets, etc. 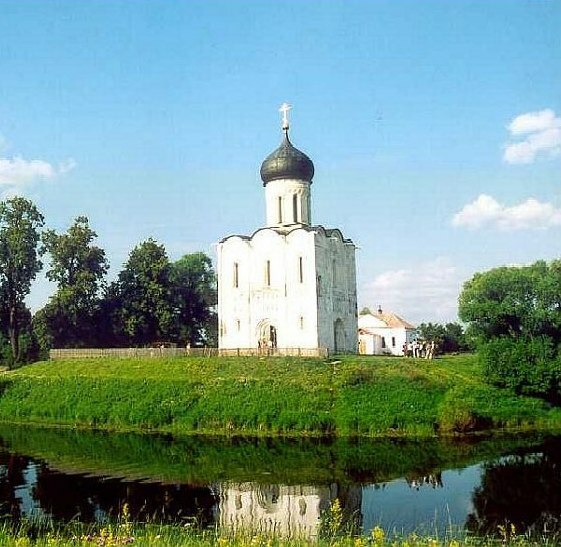 tourism all over Russia and can provide you with tourist services in all Russian cities. The company has been working since 2002 and has recommended itself as a responsible, flexible, accurate and reliable tour operator with an individual approach to each client. We organize different kind of tours: individual tourist trips, business trips and group tours. We can also help you to organize a conference or VIP individual or group tours. 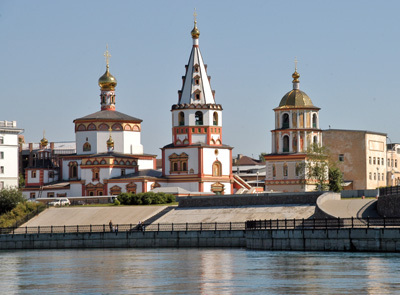 We can form for you an individual tailor-made tour or a standard package tour or organize just one or a few separate services you require for your trip to Russia. Our company is trying to keep up to date. 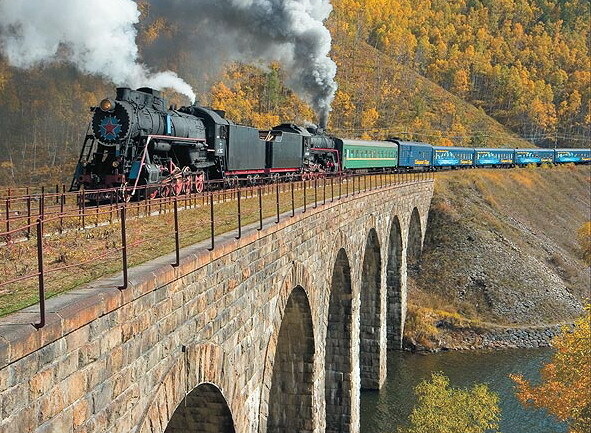 Nowadays Trans Siberian railway tours (travelling by trains along Trans Siberian railroad through the whole Russia) become popular among tourists and some special & up-scale tours such as ‘Exploring Chukotka’ & ‘Beauties & Mysteries of Siberia and Far East’ are also getting exciting for tourists. 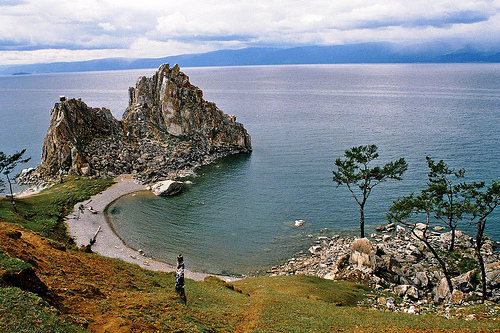 Our agency organize Trans Siberian railway tickets, accommodation and tours for the whole Transiberian route (including guided tours on Baikal lake). 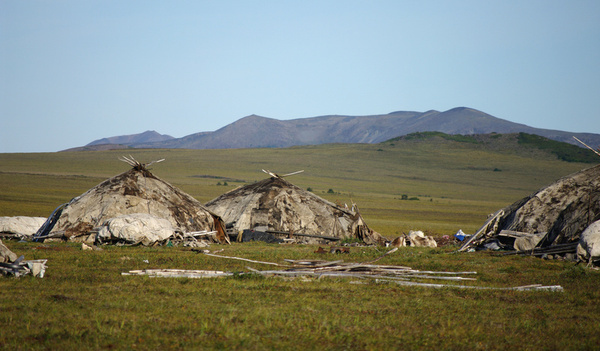 And moreover we arrange all the services in Chukotka (Anadyr) and the cities of Siberia (Novosibirsk, Irkutsk, etc) and Far East (Vladivostok, Khabarovsk, Petropavlovsk-Kamchatsky. We will answer you within 24 hours (on working days)! Enjoy all colours of Russia with PALYTRA TRAVEL!